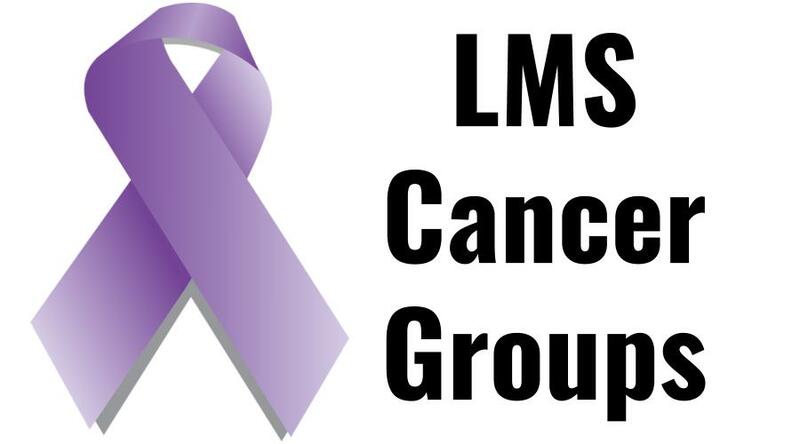 Here’s a free collection of resources about leiomyosarcoma (LMS cancer)- Leiomyosarcoma blogs, videos, support groups, first-hand experiences and advice from people who have leiomyosarcoma, etc. 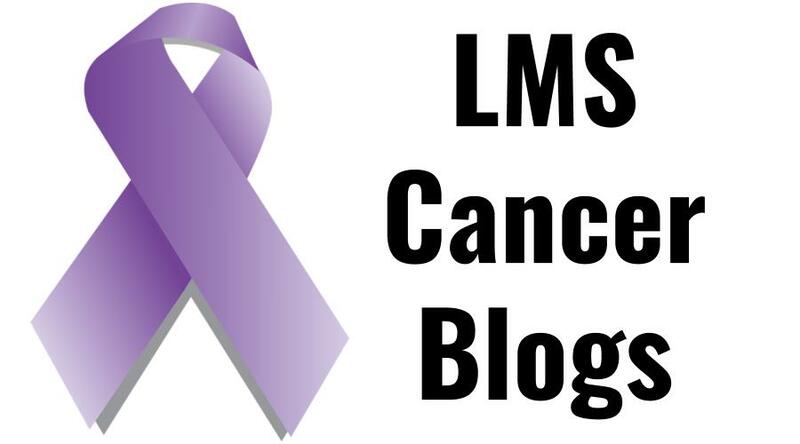 Here’s a list of leiomyosarcoma blogs- blogs written by people with leiomyosarcoma, or about LMS cancer. 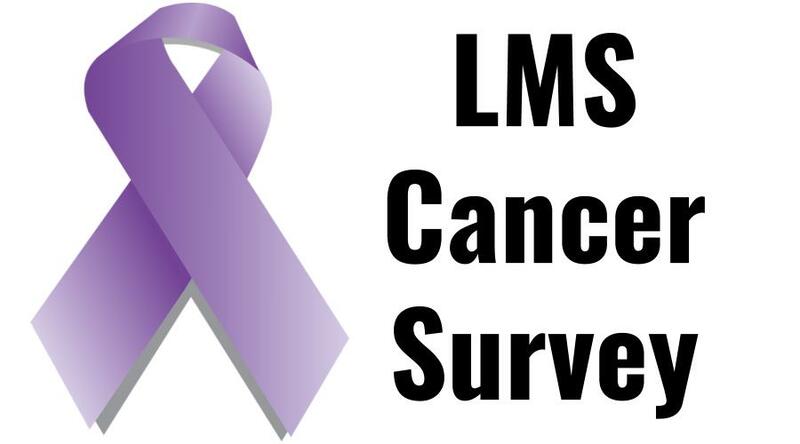 We’re surveying people about their experiences with leiomyosarcoma. Here will be a collection of their responses. What are some facts you’ve learned about leiomyosarcoma? What are the hardest aspects of living with leiomyosarcoma? What words of encouragement/advice can you share with others who have leiomyosarcoma? Anything you’d recommend for someone with LMS cancer? Share an experience you’ve had related to living with leiomyosarcoma. What Causes Leiomyosarcoma (LMS Cancer)? My oncologist’s feeling is that it’s just genetic- My mother’s side of the family is very healthy, but my father’s side of the family is very unhealthy. And my father passed away from colon cancer in his late 30s- his parents both died from different types of cancer- my oncologist felt it was genetic- however in some research I’ve done online- some of the holistic community feel that pesticides may have a contributing factor. And I do live right next to a commercial nursery, so that may have had a factor too. So in my case, maybe both genetic and environmental factors. For me, I just felt a mass in my lower right abdomen, I didn’t have any pain. I think it might be unusual to not have any pain. I think most people with LMS, especially uterine LMS have some pain with it. Mine was an abdominal mass I felt. So I guess you would feel it physically, and some patients have pain with it. As far as treatment- LMS is very resistant to the treatments out there- it’s resistant to chemotherapy. I think another reason to go to a sarcoma center where you have oncologists who have treated more LMS patients- there are certain cocktails of chemotherapy drugs that they use together to target LMS that has better results. Some LMS patients will have great luck with one chemotherapy cocktail and another patent won’t- so a lot of it depends on your body chemistry too. Some drugs will work better for some patients. There was an oral chemotherapy drug I was taking for a while- I didn’t have much luck with it, but other LMS patients have been on it for years with a lot of success, so it depends. Some of the holistic things I’ve tried- I think it’s important to eat less processed foods if we can. Organic- you know there’s a list of the dirty dozen foods online- of foods that definitely you should buy organic, such as strawberries, celery, apples and then there’s other produce that isn’t as important to buy organic. But doing that would depend on availability where you live. If you’re able to have an organic garden to help feed your body with good, organic food that’d be great. I think it’s good to avoid processed food and foods with sugar. Natural sugar from fruits I think is fine- but anything with added sugar is not so good. There are sugar alternatives you can find- there’s a stevia plant that’s called a sugar plant- you can grow it in your garden and dry the leaves and use that as a sugar substitute. I use a little bit of honey sometimes. Just try to stay away from processed foods and try to eat organic as much as you can. Also, when you have a cancer diagnosis you’ll have a lot of people who will want to give you things or tell you about a certain treatment- you know- so and so had cancer and this cured it- there are so many things that you could be taking, so I think it’s important to listen to what the Spirit is telling you, or what your intuition is telling you, and just do what feels right for you. You’ll find a combination- whether it’s what the oncologist or what the holistic community is telling you- find a good balance and do what feels right for you. When I was first diagnosed and had my surgery, we didn’t know it was leiomyosarcoma. I had the surgery first and then I saw an oncologist at UCLA- a surgeon and he said the best way to do it if you think a patient has leiomyosarcoma from a CT scan- try to do a biopsy first, because they prefer to do chemotherapy first and then surgery. So I think you have better survivability if it’s done that way- but it’s not the end of the world if not- I didn’t have it done that way. I think ideally this oncologist recommends chemotherapy first and then surgery, which is kind of hard as a patient, because if you have it in your body you just want to get it out of there, but from his experience (which is a lot of experience with LMS patients) it’s best to have a biopsy for the diagnosis, then chemotherapy, then the surgery. LMS is a little different from other cancers because it doesn’t travel through lymph nodes, it travels through the blood, so if left untreated you would just have spots that pop up in different sites of your body. I’ve had metastases to my my liver and also different bones in my body. Right now I’m taking a drug called Xgeva which is also prescribed for people who have osteoporosis, it strengthens the bone, and so I get an injection of that once a month. When I knew the cancer was in my bone I was a bit concerned with that- you know- does that mean I’m going to start breaking my bones? He said no, usually what happens is you start feeling pains in those sites and there’s pain medication to treat that. I recently got a magazine from UCLA that was about using radiation to treat pain, when you have metastases to the bone- they can use radiation now to treat the pain. Pain management would evolve into palliative care and then that would move into hospice care.. My father passed away in the mid 70s from colon cancer so his experience with pain and cancer was so much more difficult than it is now- even with palliative and end of life care- I think patients are much more comfortable now then they were back then. I think probably most LMS patients- their survivability is 3-10 years maybe. I think it’s an exception for someone to survive beyond that with LMS- it’s not really a curable cancer right now. But so much depends on your body- I’ve talked to some LMS patients who were diagnosed 20 years ago and they’re still doing fine- it’s not curable right now- other cancers are curable- you don’t really go into remission with LMS. I think you just learn to live with it. You know, how your body reacts to different treatment is different for every patient. I know years ago malnutrition was a factor in people passing away, but I don’t know if that’s really the reason these days. What do you feel like people who have survived a long time have done differently? I kind of feel like it’s more luck of the draw, but I do know for sure that those people have done their best to maintain a positive outlook, and to never stop looking for options, even if your oncologist feels that he’s done all that he can for you- try to find another oncology team that will help you with more treatment. A positive attitude is everything. Having faith or hope in the future. I think it’s also important to try not to be so stressed about it- try to find ways to be relaxed and calm. Other than that I do think it’s kind of luck of the draw. Those patients I’ve talked to that have lived with LMS for a long time are very positive, hopeful people.